Thanks to its new 40kWh battery, the e-NV200 now can cover between 124 and 187 miles** (WLTP City and Combined cycle) on a single charge - that's 60% further than the previous generation battery. Combine B-Mode and ECO-Mode to maximise the range of your Nissan e-NV200. Your business will thank you for it. 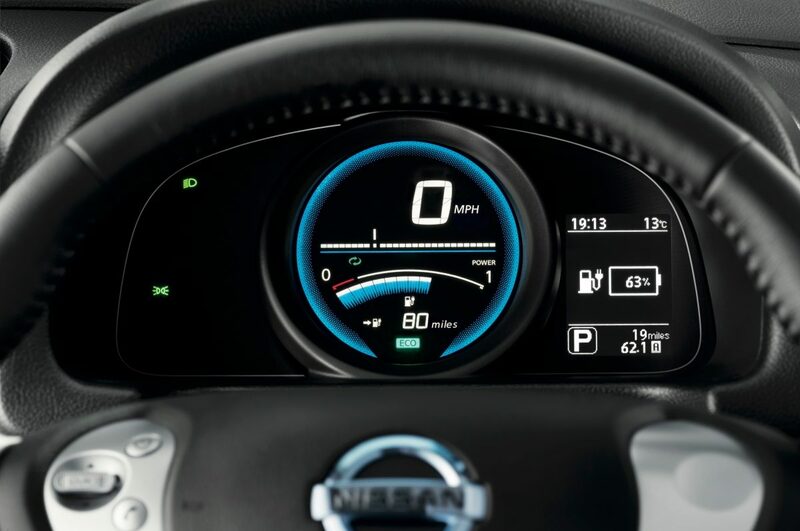 Activate B-Mode to maximise your Nissan e-NV200’s range. It delivers stronger regenerative braking, which recharges the battery without compromising on power. 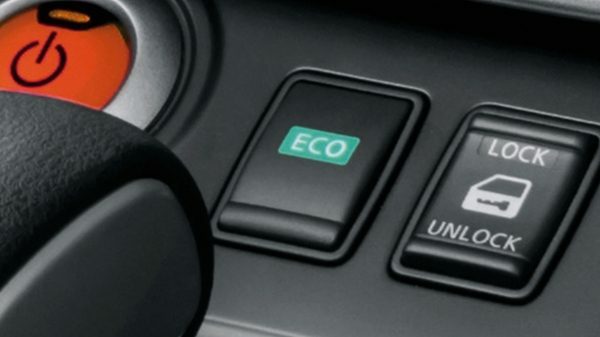 Activate ECO-mode to limit engine output and save your Nissan e-NV200's 40kWh battery capacity. Little gestures can take you further. 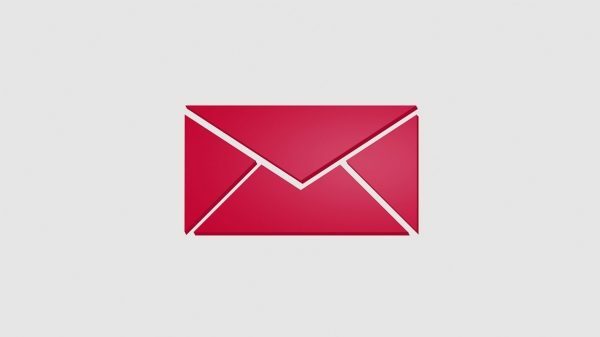 Get ready to take your business further. Equipped with the new 40kWh battery, the 100% electric e-NV200 is capable of taking you further on a single charge. Start your day with a fully charged battery and then load up, the Nissan e-NV200 can then take your business where it needs to go. You will be amazed at the range you will get out of your e-NV200. With its 40kWh capacity battery, it holds more energy, is more efficient and takes up no extra space. At Nissan, everything we do for you, your business and your family comes with a guarantee. 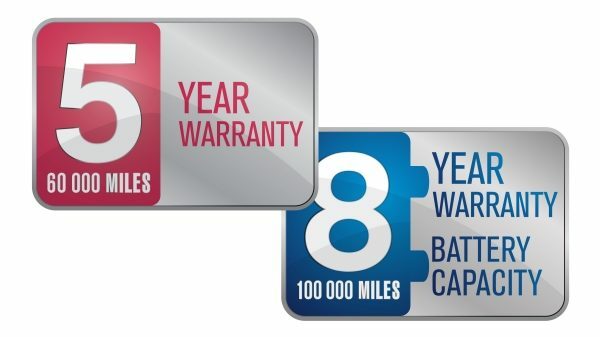 Just like the New Nissan LEAF, the e-NV200 comes with comprehensive guarantees. The vehicle and its electric components are covered for 5 years or 60,000 miles and it's new 40kWh battery is covered for 8 years 100,000 miles^^. Check the details with your Nissan Dealer. Thanks to 3 different charging modes, the Nissan e-NV200 is the electric van for a no-stress trip from start to finish. 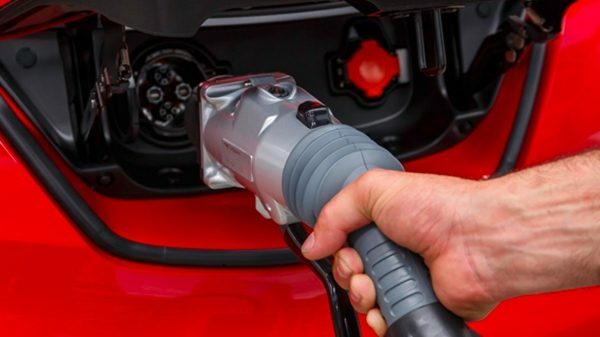 Charge up at home or at the office, and then stop off at one of the UK’s 1,300 CHAdeMO rapid chargers* along the way. With the Nissan e-NV200 recharging your electric van is fast and easy. Reach from 20% to 80% charge in just 40 to 60 minutes. 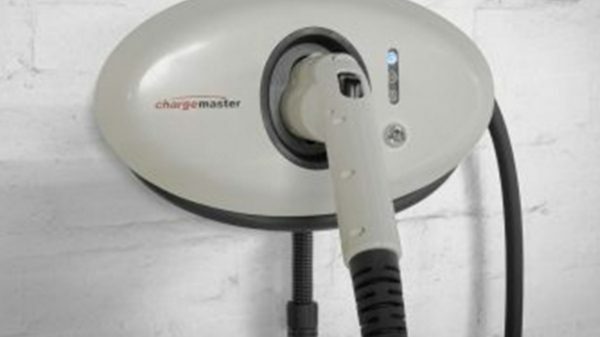 Rapid charging is the fastest and easiest way to recharge and stay on the road for longer. Just pop into the nearest Nissan dealer or motorway service station: the public charging network is expanding all the time. 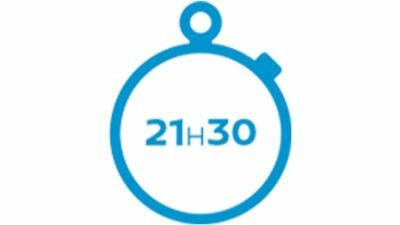 There are 2 additional ways to charge your Nissan e-NV200 van: use your wall box to fast charge and reach full charge in 7h30 thanks to the 6.6kW on-board charger or charge using a domestic plug and reach full charge in about 21h30. With more and more electric car charging stations on the road every day, it's easy to charge your electric van en route. There are now more than 13,000 in the UK and over 1,300 CHAdeMO Rapid Chargers at motorway service stations, IKEA stores and Nissan dealers. Check the map, grab a coffee and enjoy the moment. With all the driving tools you may need at the touch of a button, traveling in the e-NV200 could not be easier. Map your journey, locate charging stations en route and access all your news, entertainment and driver info with our app*^*. 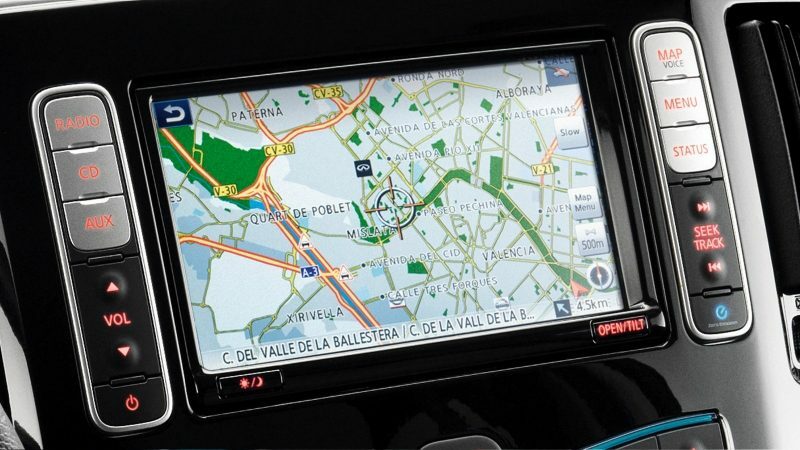 With NissanConnect EV, all your navigation information and driving details are at your fingertips. Thanks to its easy to use colour screen, the 100% electric e-NV200 guides you smoothly and easily to your destination*^*. You can access the on-board connected services in two ways. 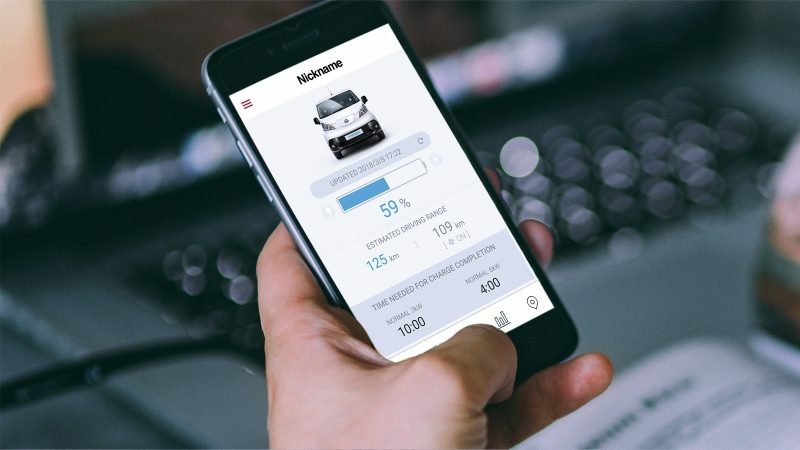 Use the NissanConnect EV App on your smartphone or connect to the YOU+Nissan website (on your mobile or desktop) and find out everything you need to know about your vehicle, including charge status and energy use *^*. *rapid charge function is not available as standard on all grades. **Figures shown are for comparability purposes; only compare figures with vehicles tested to the same technical procedures. The electric range shown achieved using the new (WLTP) test procedure. Figures obtained after the battery was fully charged. Actual real world driving results may vary depending on factors such as the starting charge of the battery, accessories fitted after registration, weather conditions, driving styles and vehicle load. 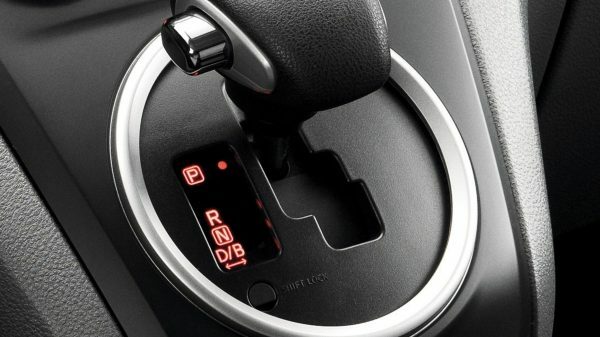 *^*NissanConnect EV: Connecting a mobile phone to use New NissanConnect EV should only be done when the car is parked safely. Use of the system should always be in accordance with the rules of The Highway Code. Drivers should only use the system when it is safe to do so. Users should be aware of the potential for hands-free technology to distract attention from the road, which could impact on having full control of the vehicle. The NissanConnect EV app requires mobile data/WiFi connection and compatible device.